More important than achieving international recognition of Jerusalem as Israel’s capital is the necessity of ensuring Israeli sovereignty over the city itself. 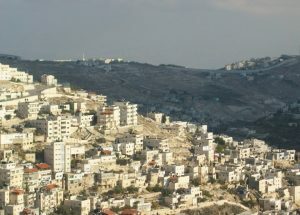 This means prohibiting Palestinian Authority officials from residing in Jerusalem, especially those involved in surveillance and intimidation of Arab residents and the organization of protest and incitement against Jewish residents. Establishing a liaison office at the Israeli police department in Jerusalem would allow Arab Jerusalemites to report harassment. 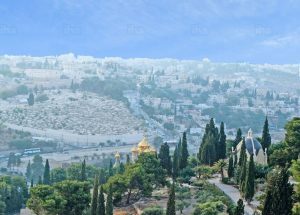 Jerusalem has been the capital of the state of Israel since 1949. 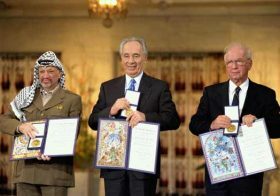 Most states, however – including the US – chose not to recognize Israel’s capital and located their embassies in the Tel Aviv area. 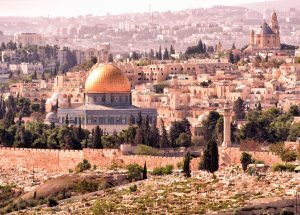 There has never been any reason to deny recognition of West Jerusalem as Israel’s capital, either before or after the 1967 Six-Day War. 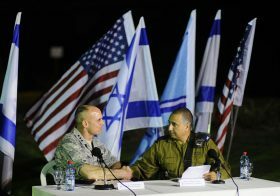 The failure to recognize Israel’s capital is thus a unique diplomatic anomaly. 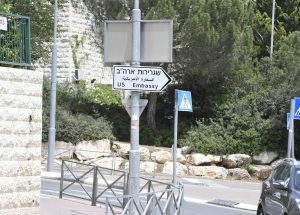 In election campaigns, successive American presidents have promised to transfer the US embassy from Tel Aviv to Jerusalem, but failed to live up to that commitment. Congress demanded recognition and transfer but to no avail. 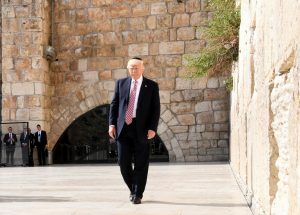 President Donald Trump dramatically changed this pattern by recognizing Jerusalem as Israel’s capital and ordering that the US embassy be moved there. 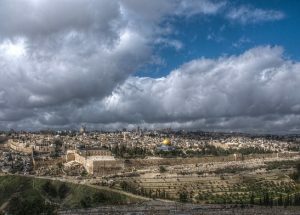 Mention the word “Jerusalem,” which is derived from the word “peace,” and anything but peace comes to mind. Yet the city of Jerusalem is safer by far than San Francisco, thanks to good policing and traditional life among both the Jewish and Arab populations. 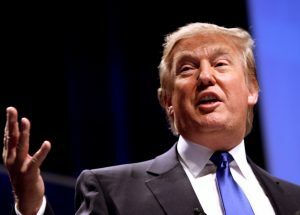 The Trump Declaration should be examined from a point of view that goes beyond questions of cost and gain. Prevailing interpretations are trapped in a Western perception of the nature and logic of a strategic process. US President Donald Trump has referred to his peace plan as “a good deal,” but unlike in the business world, agreements between peoples are only valid for the moment. Agreements are always temporary, awaiting a strategic shift in which everything is reconsidered. 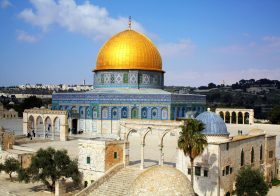 Arab and western leaders alike responded to President Trump’s decision to recognize Jerusalem as Israel’s capital with dire warnings of imminent uproar. 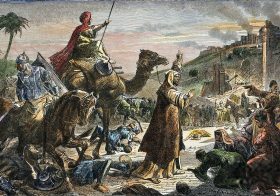 That uproar didn’t materialize, probably because the Islamic world is too mired in its own domestic problems to mobilize over Jerusalem. 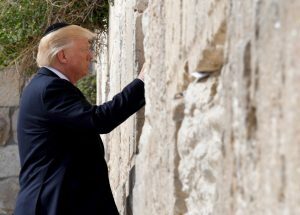 While he was on the campaign trail, Donald Trump promised to recognize Jerusalem as the Israeli capital and start plans to move the US embassy from Tel Aviv to Jerusalem. On December 6, 2017, he made good on that promise. Like media elsewhere around the world, Chinese newspapers – which express the positions of the central government in Beijing – had much to say on the matter. 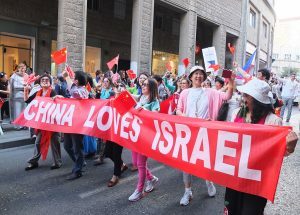 The Chinese responses cast light on two areas: Israeli-Chinese relations and Chinese foreign policy towards the greater Middle East. 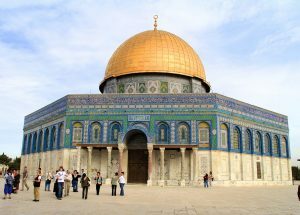 Arab and Muslim leaders hope to stoke sufficient anxiety among world leaders to stop them from following President Trump’s lead in recognizing Jerusalem as Israel’s capital. 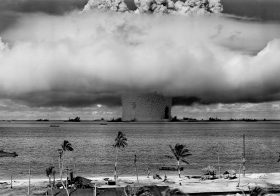 In effect, they hope to ensure that Muslim threats are given veto power over the decisions by world powers on this matter. But the objections to recognition are specious, ahistorical, and hypocritical. All countries should reject Muslim revisionism and join Trump in his action – which is, after all, simply acknowledging a 3,000-years-long reality. The Israeli-Palestinian “peace process” is strictly a two-party affair. It cannot and will not succeed if the OIC-57 and the G-77 continue to collude towards pitting the UN perpetually against Israel. 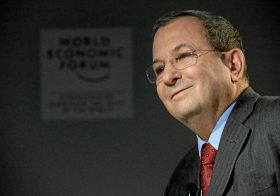 Reminding the world in no uncertain terms of the fact that Jerusalem is Israel’s capital invites doubters and deniers to come to their senses at last and start negotiating in realistic terms – if “a just and durable peace for all” is, in fact, what the Islamic countries and their allies are after.